Hutch & Sons Plumbing is a licensed, Plumbing Company based out of North Fontana, CA, License # 1023070. We service all over Southern California, including San Bernardino County, Los Angeles County, and Orange County. We are qualified and eager to resolve all plumbing issues for both residential and commercial customers. Hutch & Sons Plumbing is dedicated to exemplifying ethics, illustrating integrity, and solving our community’s plumbing needs at fair, reasonable prices. 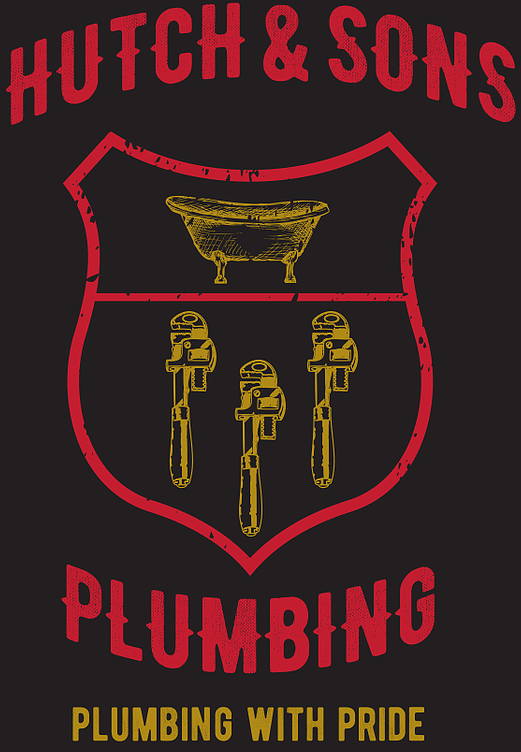 Choosing Hutch & Sons Plumbing means choosing Plumbing With Pride. We appreciate your business, and welcome your feedback. If you have to call a plumber in Fontana, CA, make sure to call us at (844) 424-8824!